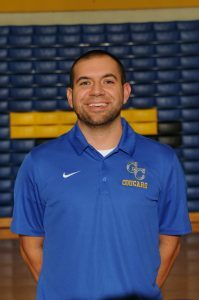 Bradley Key is beginning his first year at Greenfield-Central High School as the Head Coach for the Girls’ Varsity Basketball team. 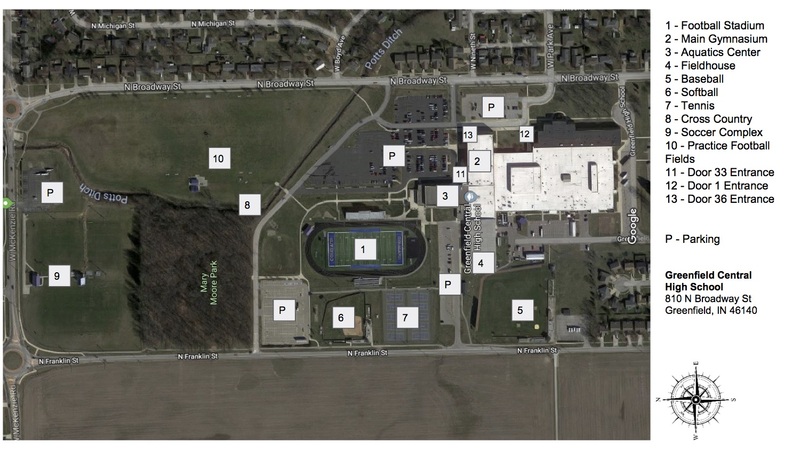 Bradley also teaches Geography and is a graduation coach at the high school. 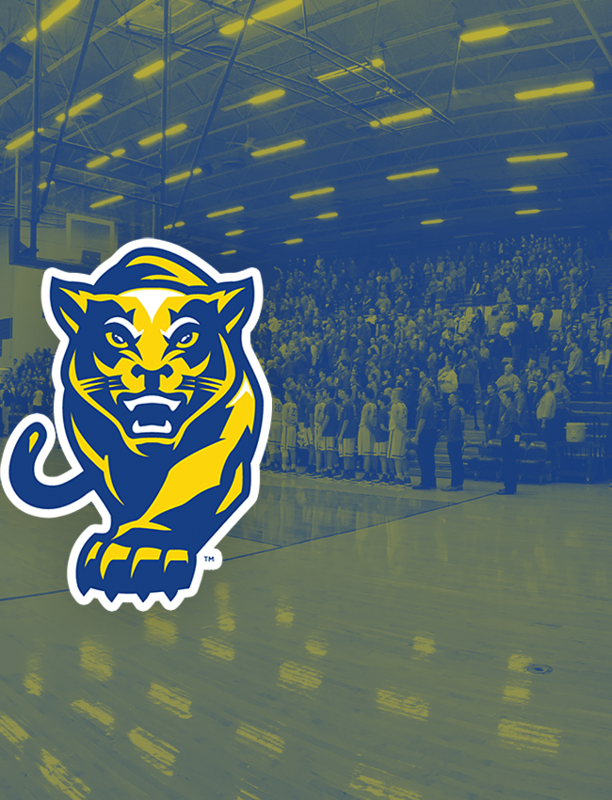 Coach Key was formerly Greencastle High School’s Girls Varsity Basketball Head Coach, where he never had a losing season in nine years, with a record of 128-76. 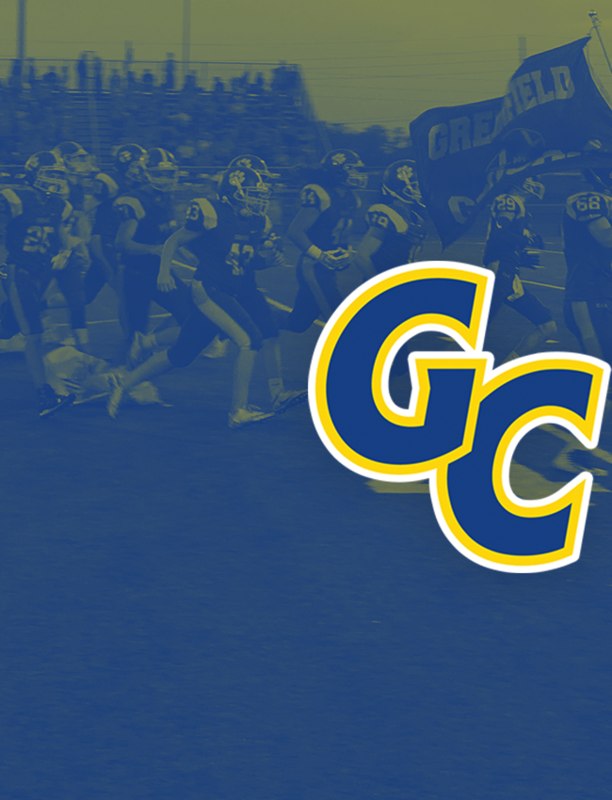 While at Greencastle, Bradley coached a Sectional championship team, won multiple Conference Championships, and seven County championships. Coach Key attended Indiana University from 2004-2008, where he earned his teaching degree. 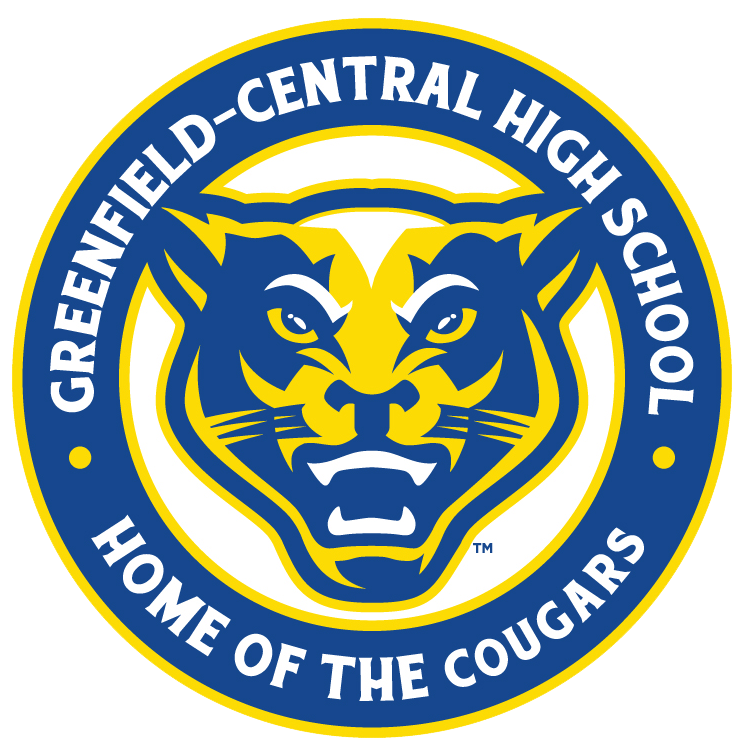 Bradley is excited for the new beginnings which Greenfield-Central offers, and is honored to work with Greenfield-Central’s best kids, both on the court and in the classroom.